The newest addition to our fleet, a 1977 Cessna 172N. We are a member-owned, non-profit flying club founded in 1952 and located at Lebanon-Warren County airport (I68). 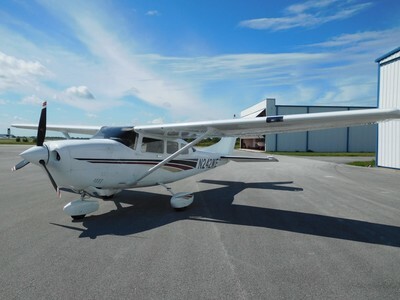 Our fleet consists of t﻿hree Cessna 172s, a 2001 Cessna 182T and a 1999 Cessna 206H. All have IFR certified Garmin avionics with WAAS. 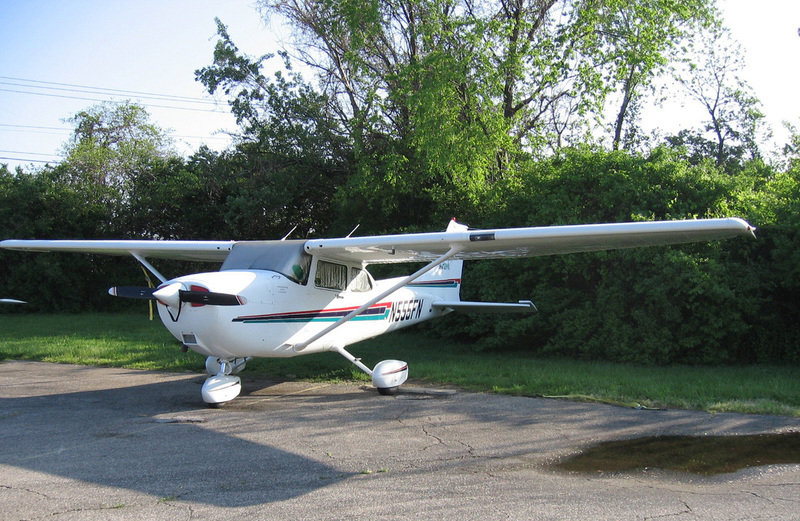 We also have an Elite IFR PCATD, free of charge for club members. We offer our members flight training and well-equipped aircraft at $15-30 per hour below typical commercial rates, while following the highest standards for safety, maintenance and operations. And the rest of our fleet! Next Meeting: Sunday, April 14, Brats & Metts at 6:00 PM, safety program at 7:00 PM, Meeting at 7:30 PM in the hanger clubhouse at The Warren County Airport. Annual Banquet Saturday, February 23, TPC Rivers Bend Country Club, 5 - 9:30. Contact Scott McDorman for reservations. TBD. 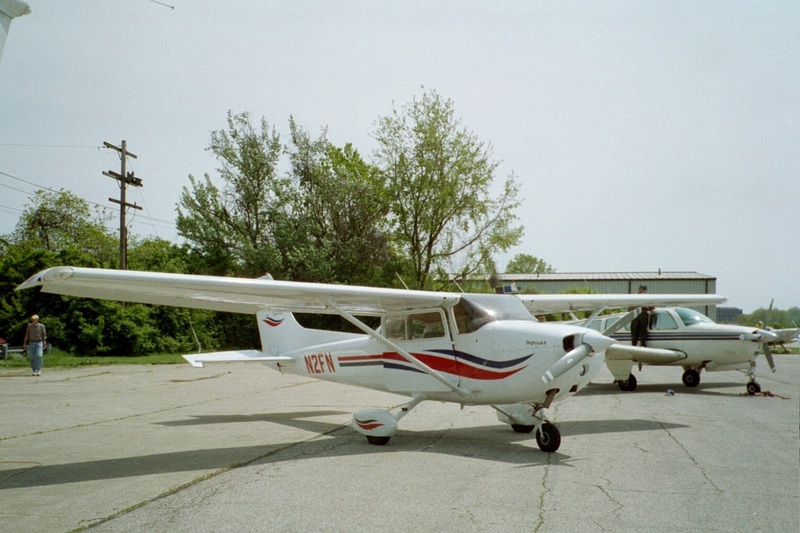 Warren County Airport is organizing fly outs as an opportunity for pilots to meet other pilots and to socialize. If you do not want to fly, you may be able to hitch a ride with someone who is. Contact Jack DeBrunner or the I68 FBO for more information. First Flight Program: The Flying Neutrons are please to announce the start of a new program to introduce young people to aviation. The First Flight Program is designed to help young people between the ages of 12 and 21 take their first airplane ride. There is no cost for the flight, which will last about 30 minutes. 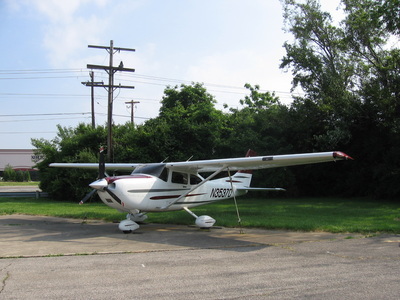 They will fly with an experienced and safe pilot, taking off and returning to Warren County airport. Parental permission is required on a form provided by the club. If you know of a young person who would be excited about a First Flight, please contact any Member, or email FlyingNeutronsClub@Gmail and we will put you in contact with a pilot. Our Elite PCATD simulator is now free of charge for club members! It has also been upgraded with several new monitors. Please still mark your time on the timesheet so we can track usage. If you are planning a flight to Canada, check out the new Canada Flight Planning Check List, courtesy of Chris Keith. Also available on the Flight Planning page. Subscribe to the Flying Neutrons YouTube Channel:http://www.youtube.com/channel/UCvfVcvRpJhviL0_6js-xVuQ. Members contact Paul Johnson for instructions to add content.